Here at Adaptive Services we provide a fully comprehensive minor adaptations service covering all your adaptation needs whatever they might be. 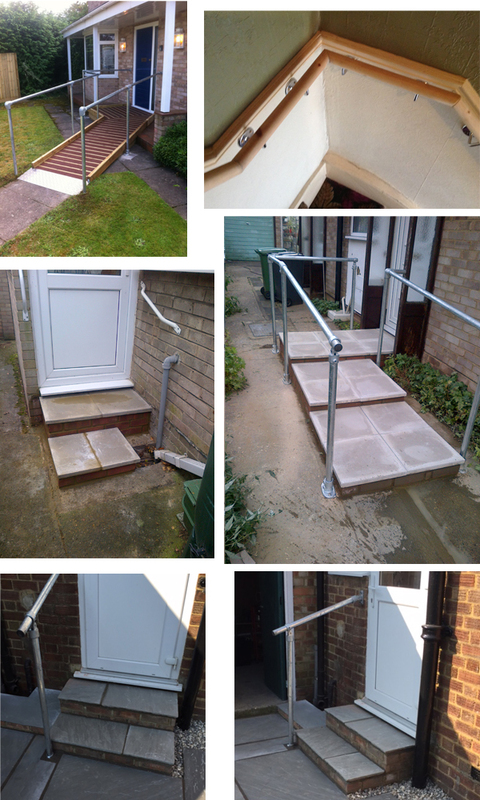 We will carry out your request to the highest possible standard whether it be to simply fit a grab rail, manufacture/install a ramp, carry out a full wet room conversion or anything in between. A selection of adaptations we carry out are listed below but if you don’t see what you require or would like a free site survey or no obligation quotation then just ask a member of our team who will be only too happy to help. If you are unsure of your needs, then why not take advantage of our OT home visit service.